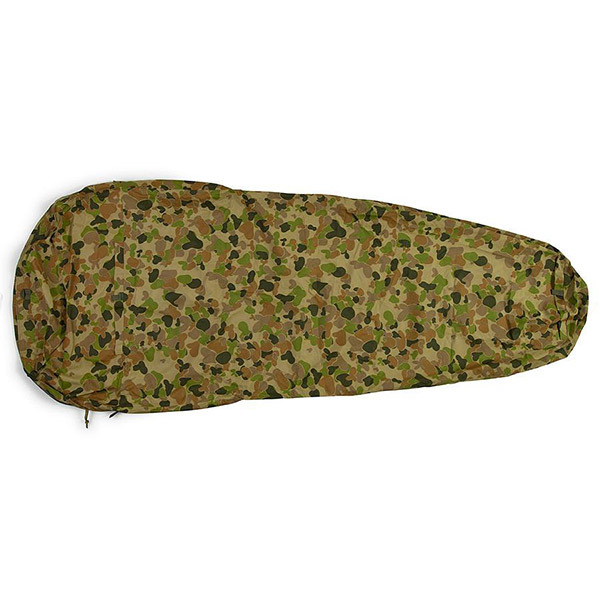 Ultralight, ultra compact, comfortable and durable, the Inertia X Frame Recon is an advanced sleeping pad spec’d to withstand military demands. Ultralight, ultra compact, comfortable and durable, the Inertia X Frame Recon is an advanced sleeping pad spec’d to withstand military demands. Built from a tear and abrasion resistant 75d coated ripstop, this hardwearing pad weighs just 9.7 ounces and packs down to the size of a soda can. The body-mapped design provides comfort and support at key pressure points while eliminating unnecessary material that can add weight and bulk. The pad inflates quickly with just a few breaths or, for maximized psi, an optional pump. 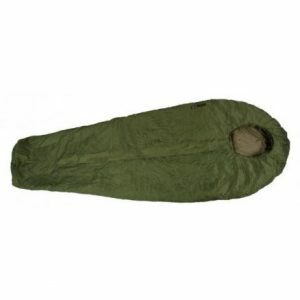 The Right Size: At 182.8 long, the streamlined size is tapered to fit the body and allows the pad to be used inside or outside of your sleeping bag. 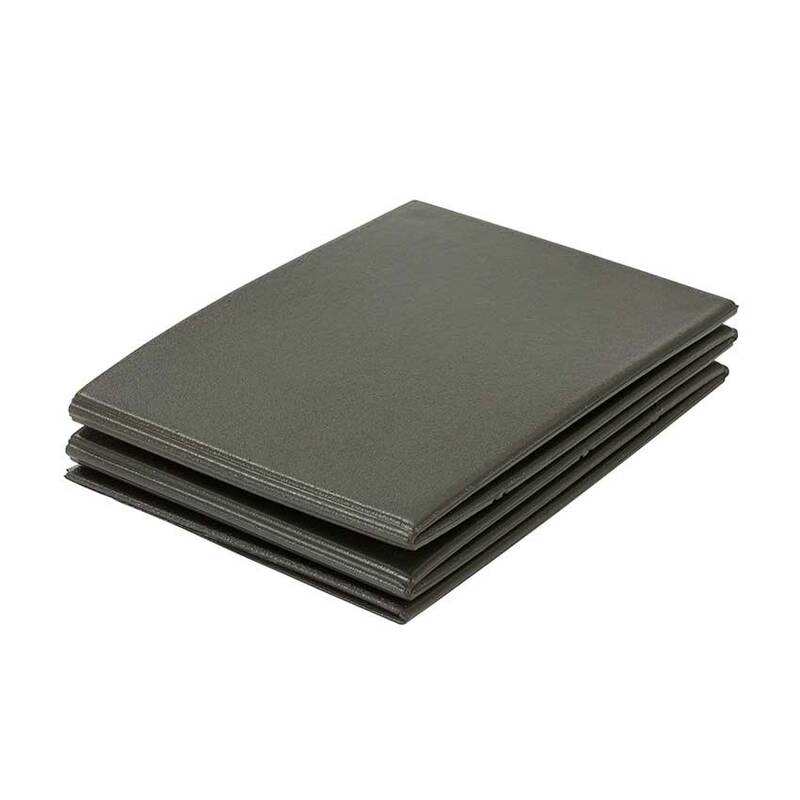 Ergonomic Head Support: Comfortable, secure head support is integrated into the pad’s design. Rugged Material: The hybrid construction combines an exceptionally lightweight 75D polyester fabric for superior tear, puncture and abrasion resistance where it’s needed. Mission Ready: The recon-ready coloring is ideal for tactical, military and backcountry use. Minimalist Design: Advanced patterning removes all extraneous material to creates an ultralight, minimalist design that delivers comfort and support for only 275 grams and packs to 7.62×15.2cm.